or you can use our web interface at http://ftp2.rtaarchitects.com. Please contact our office, or the appropriate RTA Project Manager, for a username and password. 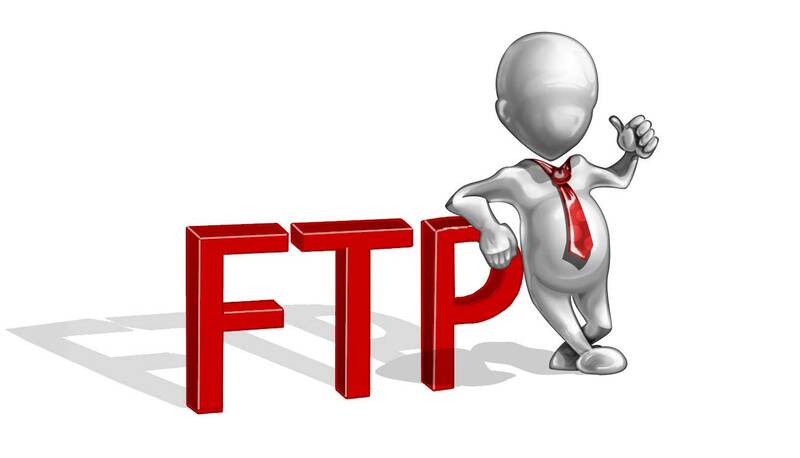 Anonymous access to our FTP server is restricted.